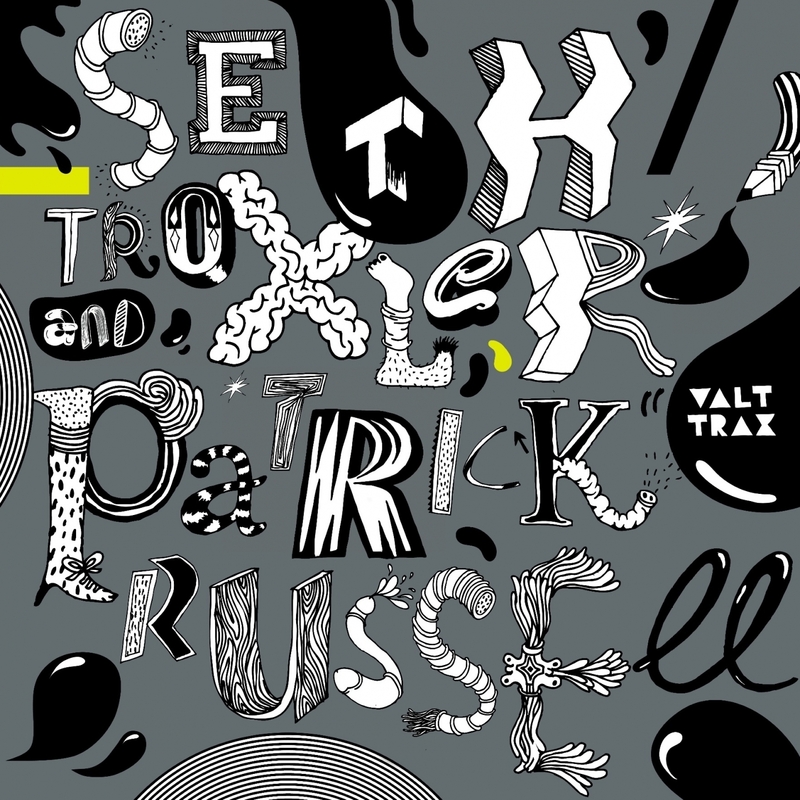 Detroit artists Seth Troxler & Patrick Russell join forces for their first EP “Valt Trax” on Circus Company in what is obviously a successful piece of teamwork. Seth Troxler, now living in Berlin, has been attracting attention with his spacey, funky atmospheric releases on labels such as Spectral, Items & Things (as Thrill Cosby), Omar_S’s FXHE ( as Young Seth), Esperanza, Beretta Grey, Leftroom, and Dumb Unit, moving into more and more interesting territories with every one of his releases. Long time electronic music veteran and well known DJ, famous for his sets at some of the most notorious warehouse parties in Detroit, the name name Patrick Russel will ring a bell with anyone familiar with the Detroit electronic music scene since the early 90’s. The idea behind the EP was to recreate a vibe identical to that of the heyday of underground dance music and instant insanity of the early 90’s on a record that sounds like it was lost in a dusty vault for 20 years and just rediscovered. The A full side “Doctor Of Romance“ is dark, raw, dirty house with a serious mental twist repetitive hypnotic vocals. aereal techno funk with a vocal underlay keeping it minimal but funked up throughout the track. The B side opens up with „Last Date“, a melodramatic retro art house slow jam with vocals by Lavell Williams. B2 “Love Spray” takes us to their most industrial and beatdown version of underground house.. blunted house beats, broken beats, moaning voices, baked tribal rythms results in a beautifully produced slow motion but at the same time powerful track. Drums, hiss, and grit!